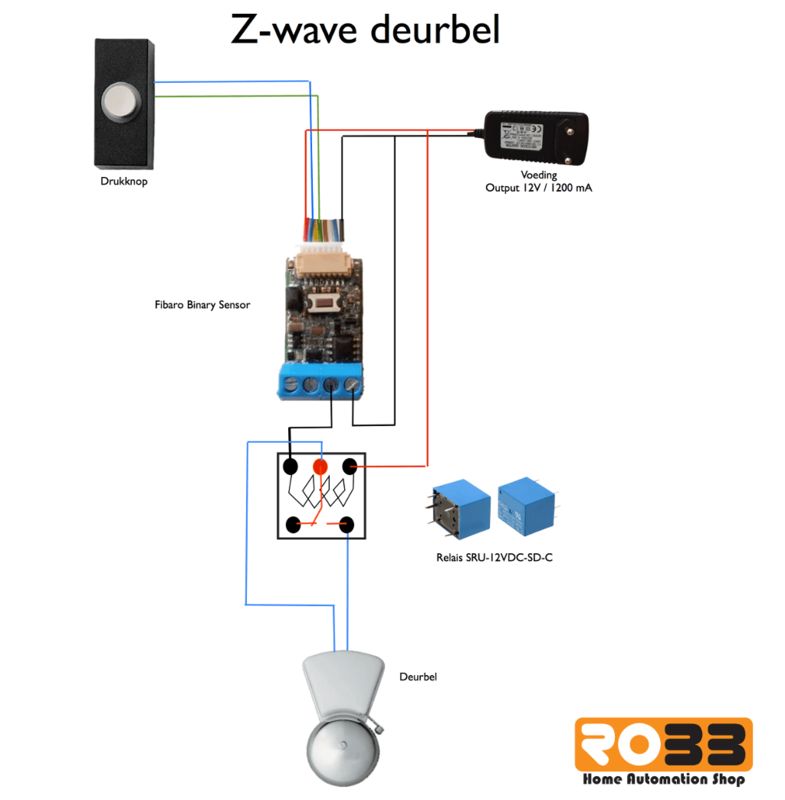 Although the Z-wave doorbell we have is already working flawless for months, we didnt have time so far to put in our new Z-wave projects sheet. But now it is! Want one??? contact us for more details!